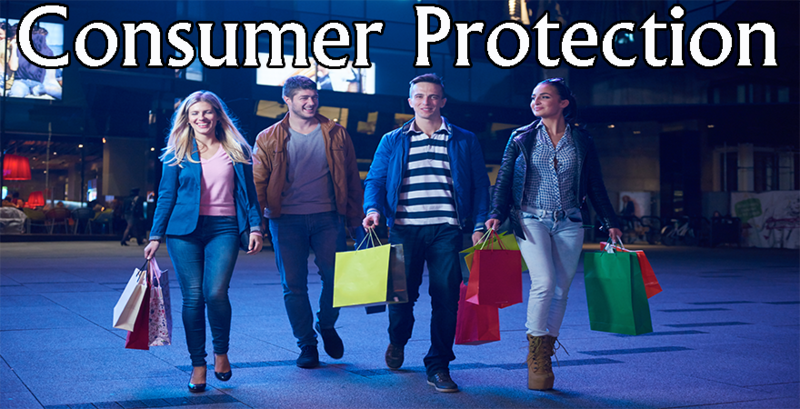 Indiana is a state similar to other states in the United States, with respect to the Indiana Consumer Laws it has established in the books to protect consumers. 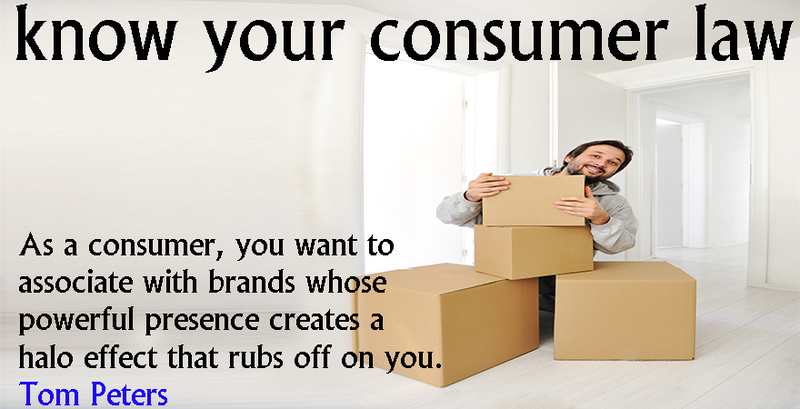 This law is referred to as the Indiana Deceptive Consumer Sales Act or the Indiana Consumer Protection Law. 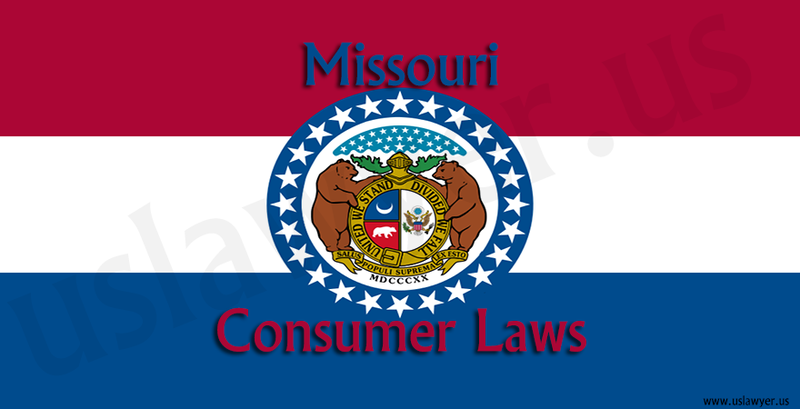 This Deceptive Consumer Sales Act was established in the state of Indiana by the General Assembly in 1971. It was after the Act was adopted by the legislature of the state, that the purpose for which the Act was adopted was written into law. 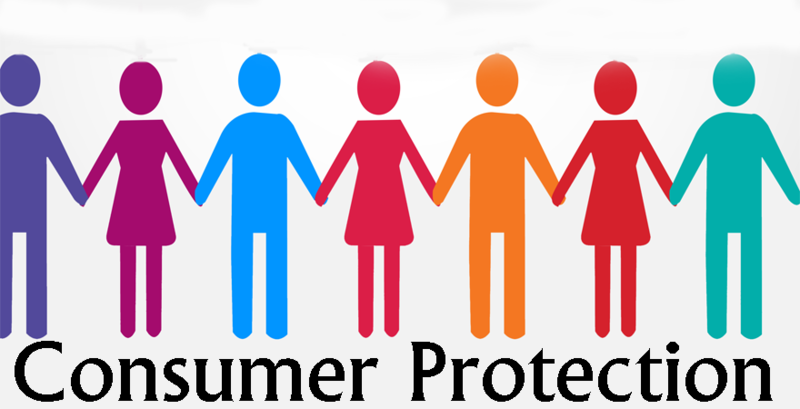 Although, the intention of the General Assembly of the state of Indiana was to protect consumers, however, the Deceptive Consumer Sales Act has not exactly loved up to the purpose or intent of its establishment, this is because, a good number of cases have not been acknowledged concerning Consumer Protection, while some that were acknowledged did not give true justice to the Consumer, whose right was violated. 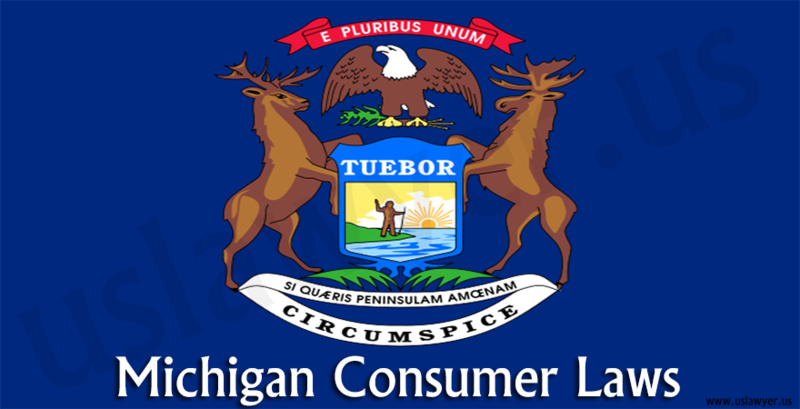 It is the objective of the Office of the Attorney General of the state of Indiana to ensure that the consumers are safe from trade practices by businesses that are predatory and misleading. The onus is on the Attorney General’s Office to issue public content, and provide education for consumers so they would make proper choices concerning goods to buy and the creation of contractual liabilities. The Indiana Consumer Laws prohibits the Office from functioning in the capacity of a representative or a private attorney for consumers. The Office, instead conduct their own research and give justice to consumers who have been exposed to unfair and unjust business practices. The State of Indiana apart from the Deceptive Consumer Sales Act has the Indiana State Unfair and Deceptive Acts and Practices, which contains the laws that prevents deceptive practices in the transaction between trader and consumer, which includes practices such as loans, mortgage transactions, sales of cars and other products, utility contracts, home improvements and much more. the provision of a blanket exemption for transactions of insurance. 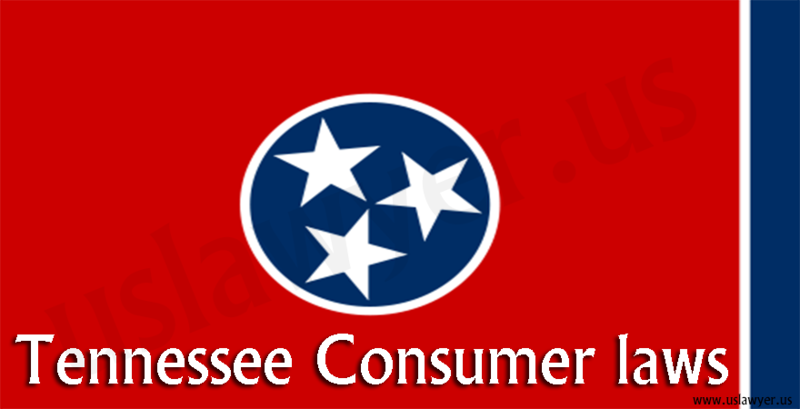 they also permit consumers the right to enforce this statute in transactions concerning real estate. 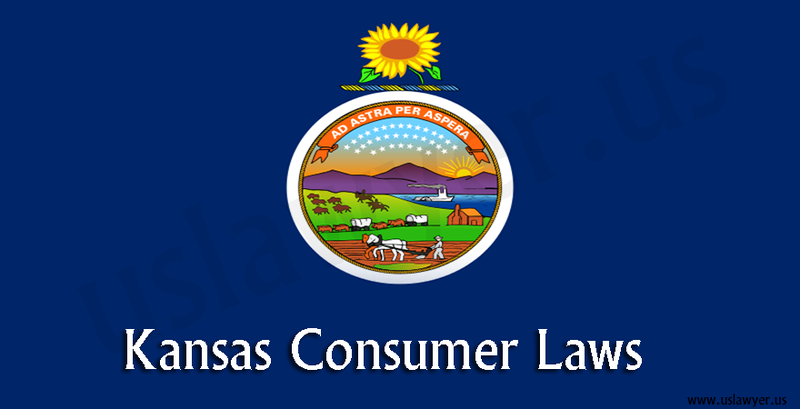 the act does not permit a state agency to adopt rules that will prevent scams from occurring. 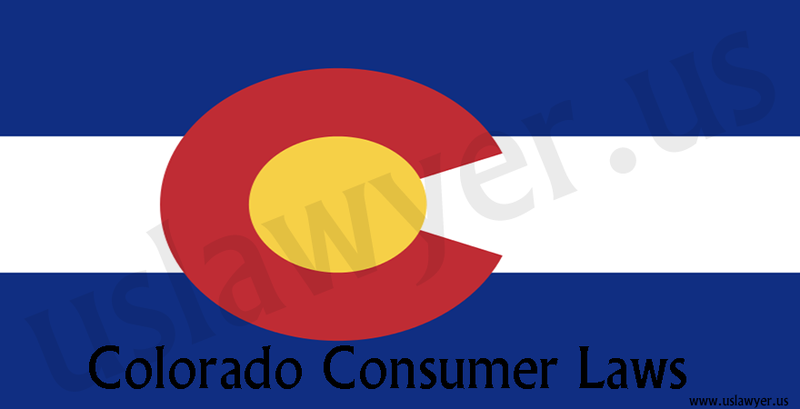 the act requires the consumers to forward a special notice of pre-suit that is not necessary in other cases. Ensuring that the statute applies to post-transaction matters and real estate transactions. Eliminating any requirement that demands knowledge or intent to be proven as an element of a violation of UDAP. 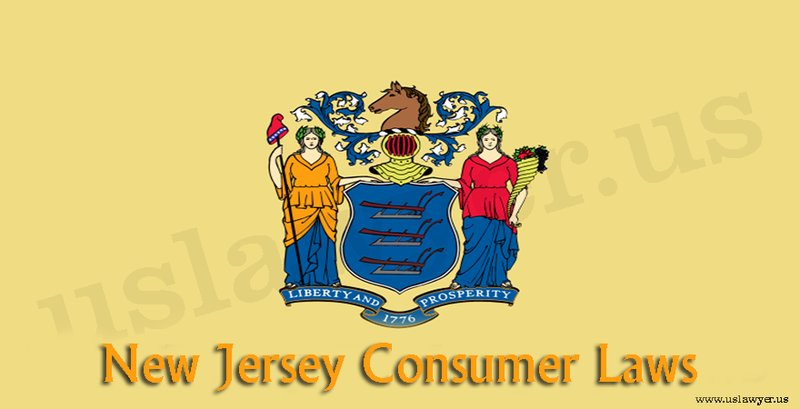 Making adequate funding available for the activities of the Consumer Protection of State Agency. 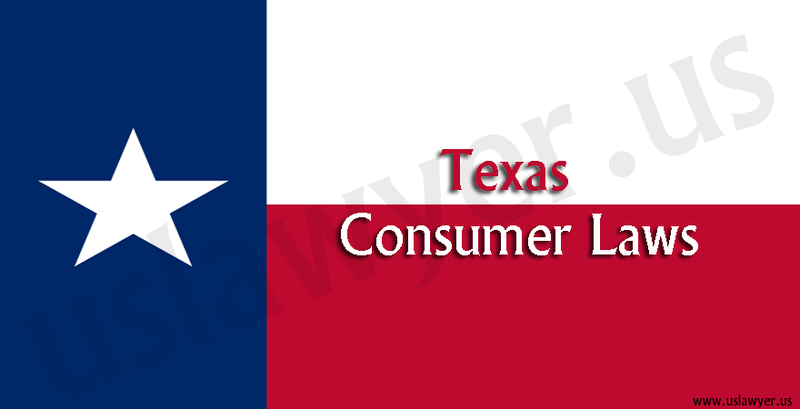 Eliminating the gaps that may exist in the ability of the consumers to enforce the laws. 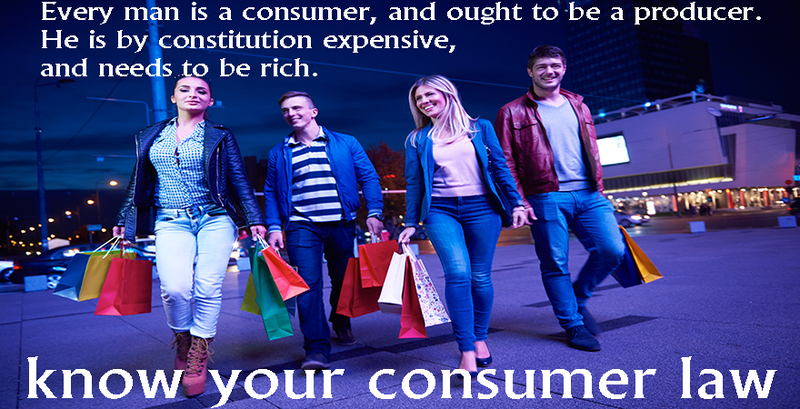 Making it explicit in the statute that courts are allowed to assume that consumers were deceived, without requiring proof.